Riding high on its smartphone portfolio, LG has announced its third quarter earnings for fiscal year 2014, reporting an operating profit of $449.61 million, more than double what the company reported in the same period a year ago. The company's mobile business saw record smartphone sales in the third quarter moving 16.8 million units, up a whopping 39 percent from 12 million sold a year earlier, and 16 percent compared to the previous quarter. While impressive, the figure is still well below Samsung which, according to market analysts, shipped more than 80 million units in the same period. The division reported sales of $4.14 billion and operating income of $163.16 million. 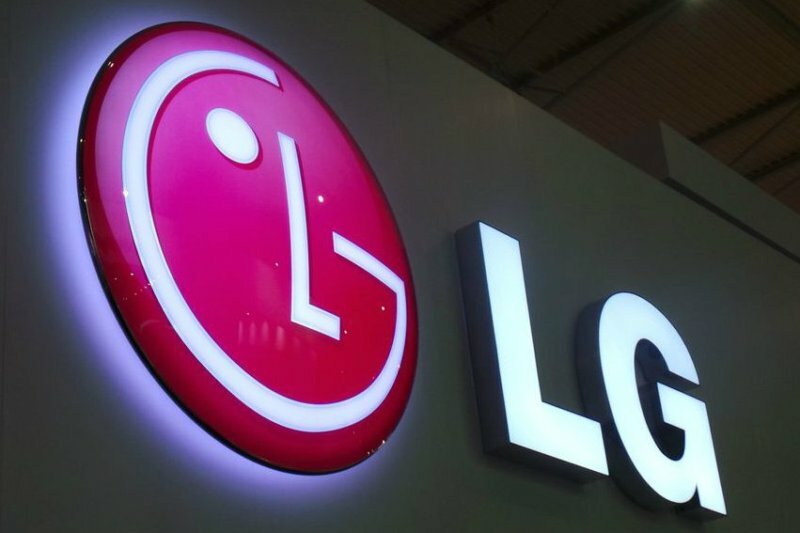 LG noted this is the highest in the company’s history since the third quarter of 2009, thanks in part to strong shipments of its popular flagship handset, the G3. Moving forward, the company says it expects to strengthen its positioning in the smartphone market with its G Series and L Series III models. LG's TV division reported third-quarter revenues of $4.59 billion, down 3 percent from the same period last year, and operating profit of $127.19 million, up 5 percent from last year. The company says sales of LCD TVs increased year-over-year in North America, Europe, Asia, and the Middle East, and it expects sales of 4K Ultra HD TVs and commercial digital signage products to grow. Its overall third quarter revenue, which the company says is unaudited at this time, stood at $14.54 billion, up 7.4 percent year-over-year. The report came just a day after LG announced that it will cease production and sales of plasma display panel (PDP) televisions by the end of the next month.